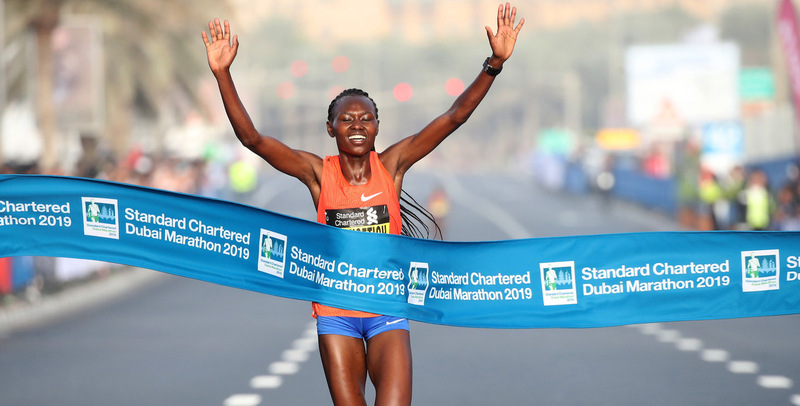 While other city races may lay claim to be “Marathon Majors”, race results continue to show the Standard Chartered Dubai Marathon as being the world’s ultimate long distance event for elite athletes, according to figures fro the IAAF (International Association of Athletics Federations). Switzerland’s nine-time world champion Marcel Hug has confirmed he will be out to defend his title when the 20th anniversary of the Standard Chartered Dubai Marathon gets underway on January 25. Former champions Lemi Berhanu and Worknesh Degefa will be among the powerful elite line-up when the Standard Chartered Dubai Marathon celebrates its 20thedition on the streets of the UAE on January 25.